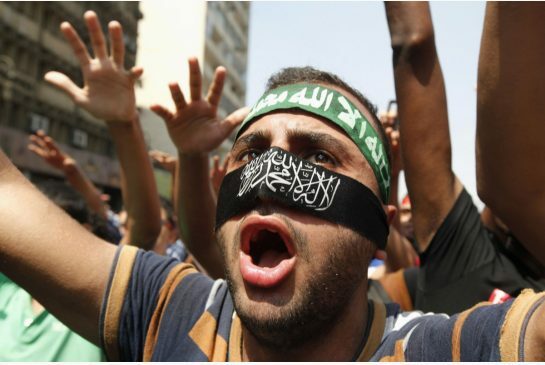 March 28, 2014 - Segment 1 - We turn our attention to Egypt, where earlier this week a court sentenced to death over 500 members of the Muslim Brotherhood. We will talk with Shahira Amin, former Deputy Head of the state-run Nile TV and former contributor to CNN. 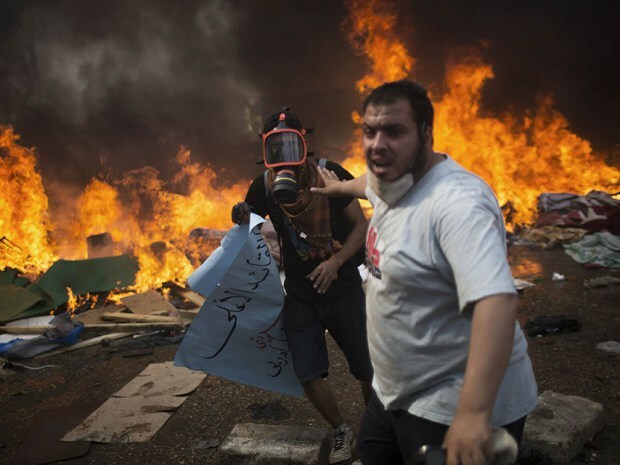 January 27, 2014 - Segment 4 - We take an in-depth look at what is happening in Egypt today, especially in the wake of this weekend's violence in Cairo. 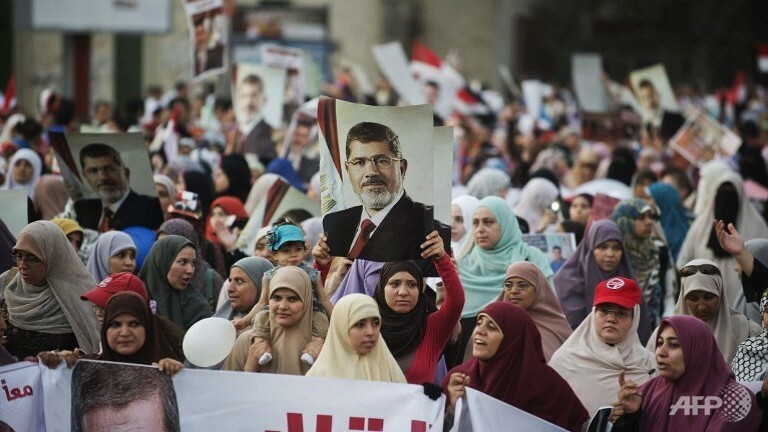 We begin with a look at Egypt on the third anniversary of the revolution, and then move to an analysis of Egypt and Tunisia and the state of the Arab Spring. September 9, 2013 - Segment 2 - Dr. Shibley Telhami joins us for a conversation on the Middle East. 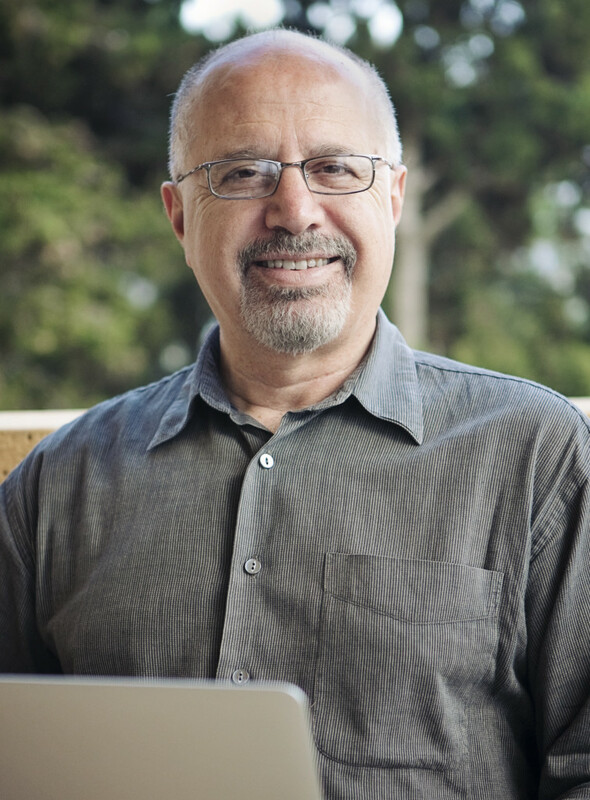 Dr. Telhami is the Anwar Sadat Professor for Peace and Development at the University of Maryland, College Park, and author of The World Through Arab Eyes: Arab Public Opinion and the Reshaping of the Middle East. 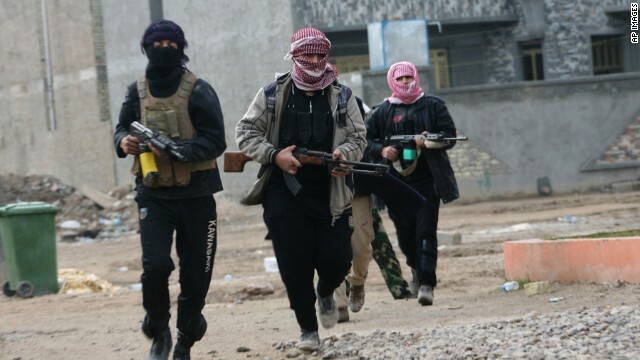 August 22, 2013 - Segment 3 - Dr. Shibley Telhami joins us for a conversation on the Middle East. He joins us to speak about the Israeli/Palestinian peace process, protests in Egypt and the ongoing conflict in Syria. August 19, 2013 - Segment 3 - We close out the show with a Middle East roundtable with: Dr. Neil Rubin, writer, educator, and former Senior Editor of the Baltimore Jewish Times; and Phyllis Benis, Director of the New Internationalism Project at the Institute for Policy Studies. 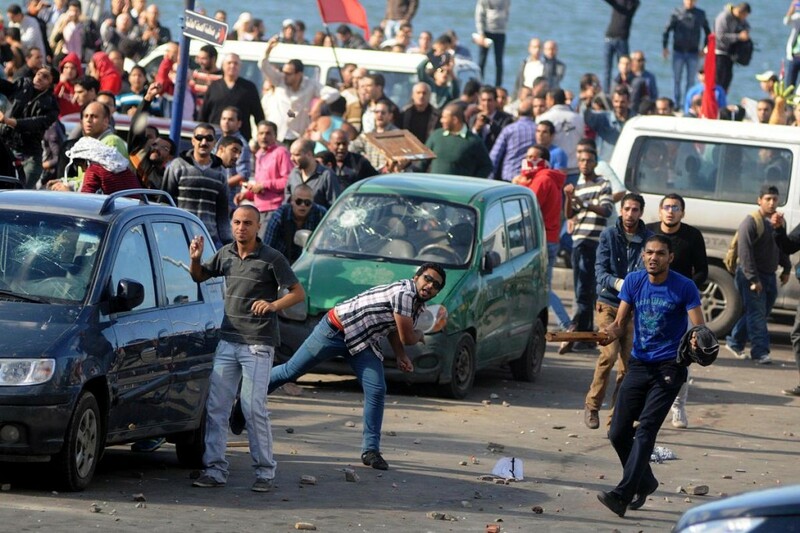 August 16, 2013 - Segment 1 - We start the show at with an update on the situation in Egypt, as over 600 people have been killed and almost 4000 wounded following the Cairo police raid of two camps housing pro-Morsi supporters. Joining us from Cairo is Egyptian journalist Shahira Amin, former Deputy Head of the state-run Nile TV and former contributor to CNN. August 13, 2013 - Segment 3 - Shahira Amin, former Deputy Head of Egypt's state-run Nile TV and former contributor to CNN, gives us an update on the situation in Egypt. August 12, 2013 - Segment 3 - We close out the show with a roundtable on the Middle East to discuss the situation in Egypt and Israel/Palestine peace talks. 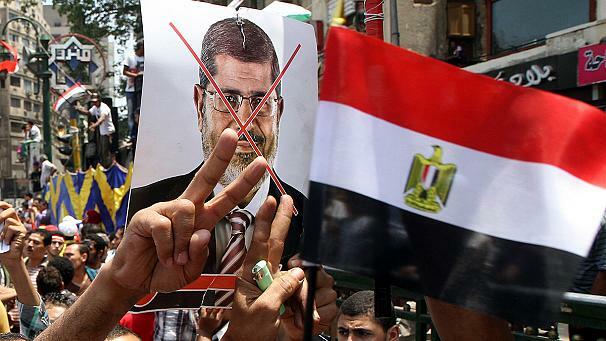 July 3, 2013 - Segment 4 - We discuss Egypt, where protests against the Morsi government, and counter-protests supporting it, have erupted across the country. 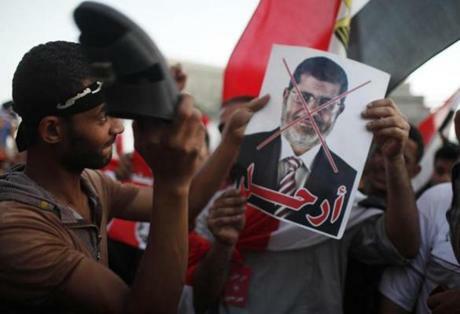 The Egyptian Army has issued an ultimatum calling for President Morsi's ouster that expires today.